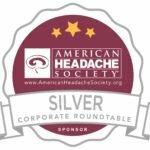 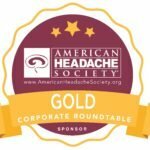 What is the American Headache Society? 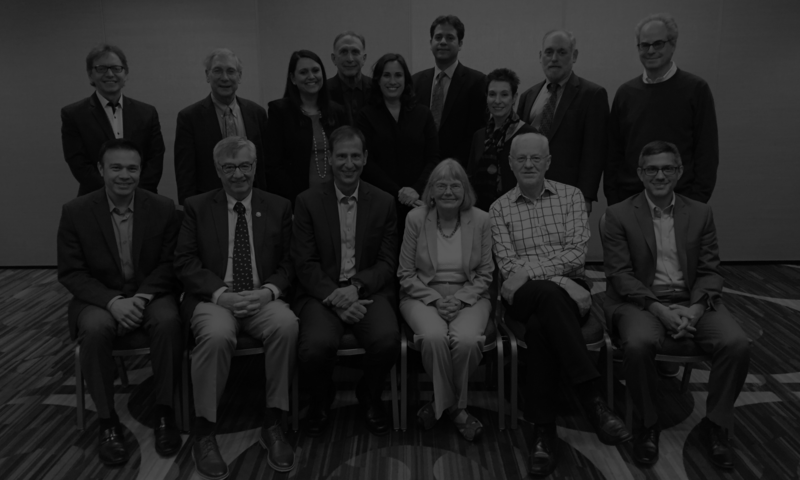 The AHS Board of Directors helps to ensure success of the missions and objectives of the society. 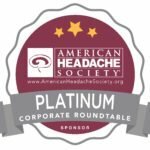 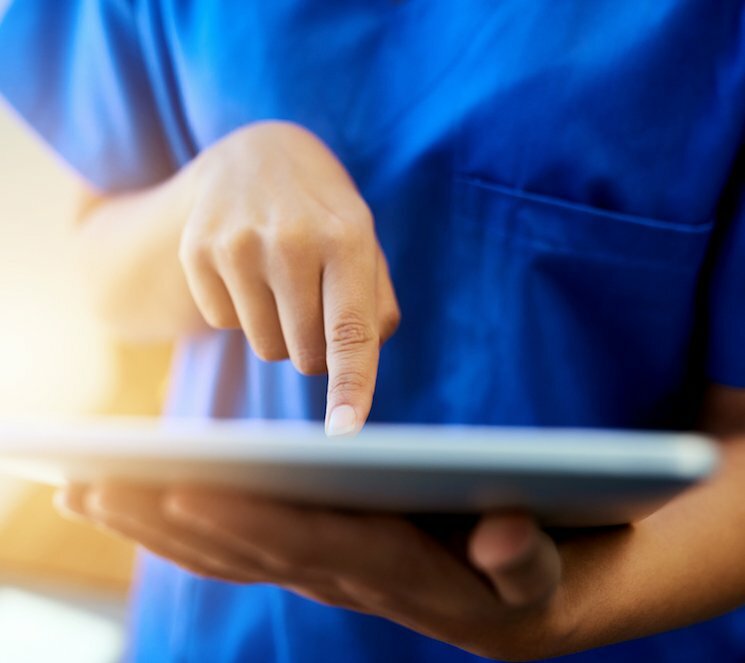 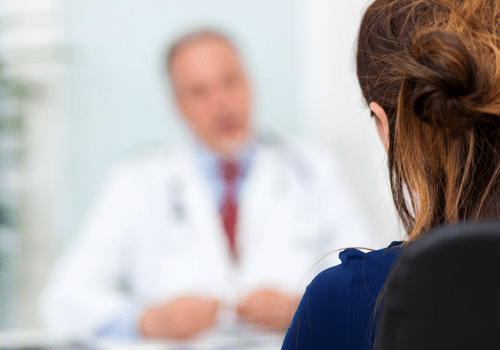 In addition to organizing events and educational symposia, they also perform research and provide support to headache professionals and patients.